Linda Buckley-Archer is the author of the critically acclaimed Gideon trilogy. Originally trained as a linguist, she is now a full-time novelist and scriptwriter. 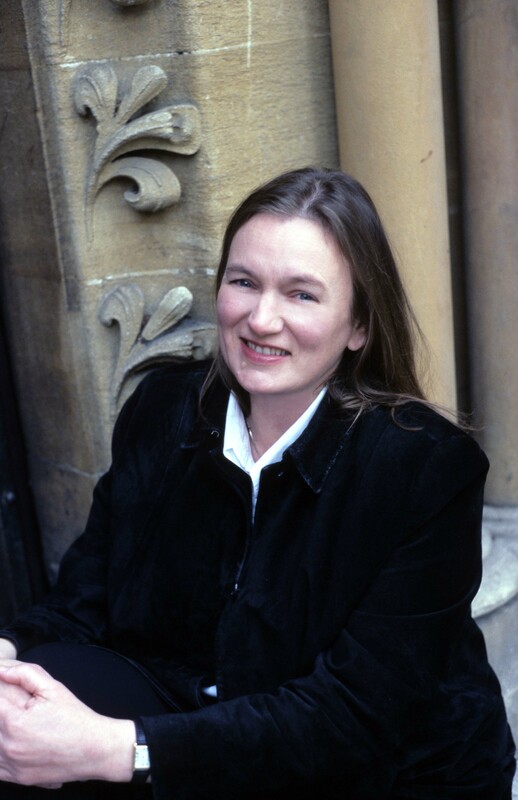 She has written a television drama for the BBC and several radio dramas, as well as various journalistic pieces for papers like the Independent. 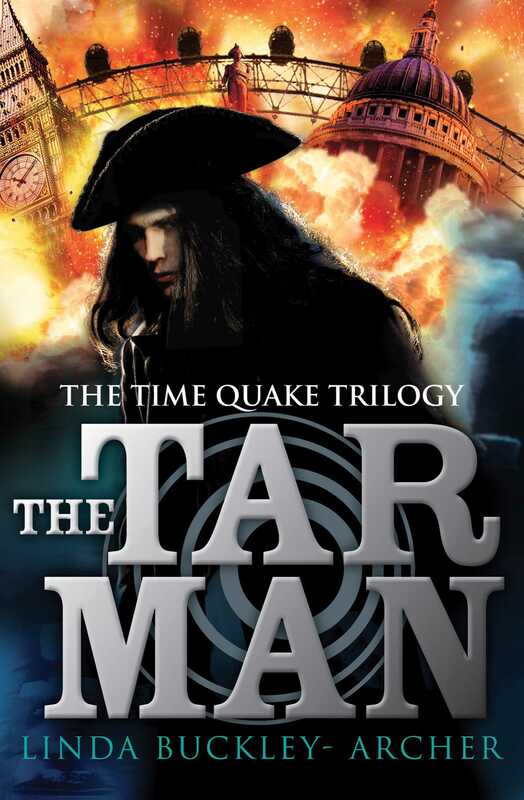 The Gideon Trilogy was inspired by the criminal underworld of eighteenth-century London.